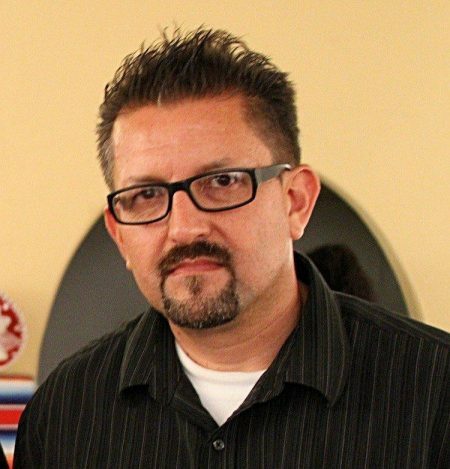 Lalo Alcaraz is probably the most prolific Chicano artist in the nation, according to this bio. Lalo also teaches at Otis College of Art & Design in L.A. Alcaraz recently won the So Cal Press Club Award for Best Editorial Cartoons in 2010. Rumor has it he was actually born here.